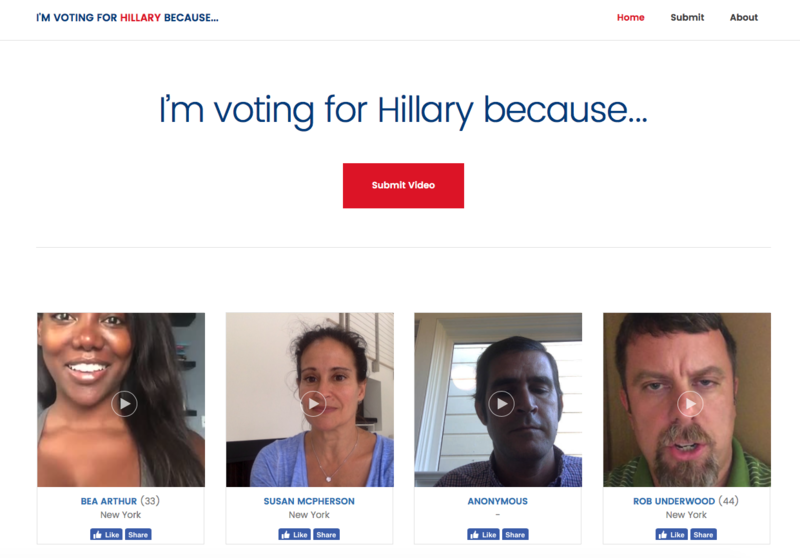 Let politicians voices shine and voters heard using Ziggeo's video API and video SDK. Integration is easy -- only several lines of code. download videos, automatically display videos, launch videos to YouTube, Vimeo, etc.